Not a great deal of time so a quick look at Tuesday's significantly entered two-year-olds. 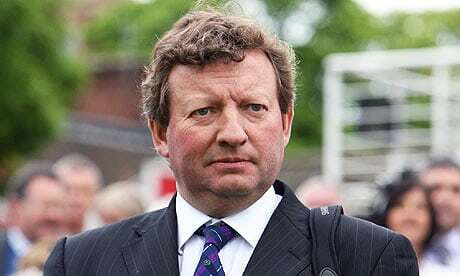 Mark Johnston has a number of talented juveniles in his string and Arctic Sound is worthy of note. This bay colt is a son of Poet's Voice. Fancied on both starts to date, he finished an admirable second on debut at Haydock and then justified joint favouritism when heading to Sandown. He has been entered for a Listed race , which is a measure of this March foal. A winner's penalty makes life tougher but if talented enough to take on higher class should go well.